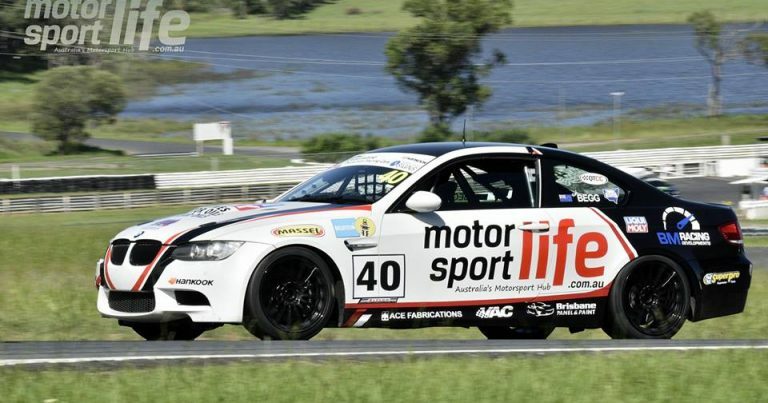 Phoenix Media Hub presents LIVE coverage of the opening round of the 2017 Queensland Endurance Championship – the Willowbank 300 from Queensland Raceway. Commentary from Mark Jones and Zak Caban! 2017 Shockwave Signs NSWPTC Championship | Round 1 Highlights.